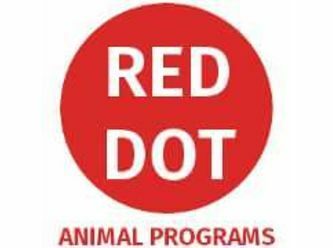 RED DOT Animal Programs works to reduce the number of unwanted animals, as well as providing options for owners who are no longer able keep their animals. We are based near Sydney, Australia and work in NSW. If you would like to know more about this RED DOT Dog, please email us with details of your household occupants (ages), fencing, other pets and previous dog ownership. Applications are assessed in the order they are received. Marty is a lovely boy who thinks he is a lap dog! He can he shy for … about 15 seconds … then enjoys a pat! He is past the puppy stage and is therefore not overly boisterous. He has nice manners and basic training. He walks quite well on the lead and does a lovely "sit". He has classic black and tan markings and a short, easy care coat. He travels well in the car and is likes to be involved when something is going on. He is in care in western Sydney. 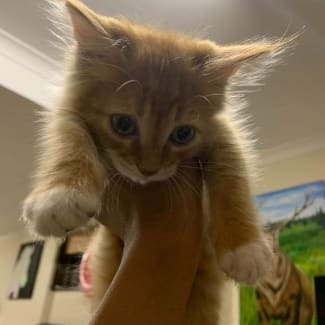 Marty's cousin, Emmett, is also in care and looking for a home (https://www.petrescue.com.au/listings/713627). Emmett is a lovely boy who enjoys a pat, especially a belly rub. He is past the puppy stage and is therefore not overly boisterous. He has nice manners and basic training. He walks quite well on the lead and does a lovely "sit". He has lovely tri-coloured markings and a cute white leg. He has a short, easy care coat too. He travels well in the car and is quite happy to snooze when things are quiet, but keen to be part of the action when something is going on. He is in care in western Sydney. 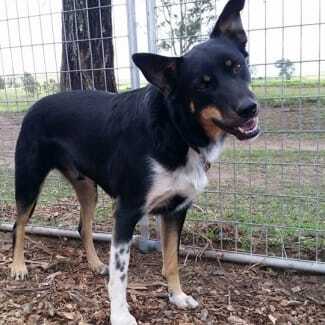 Emmett's cousin, Marty, is also looking for a home (https://www.petrescue.com.au/listings/713629). Clover is a confident lively girl. She has a beautiful short shiny coat with lovely white markings. She is happy and friendly, always interested in what is going on. She would suit an active family who will continue her training. 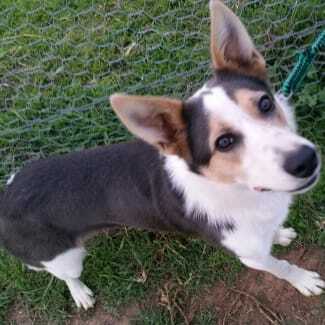 She likes to be the centre of attention so may be best suited to an only dog home. Otherwise, a home with someone strict who will teach her the world doesn't revolve around her! 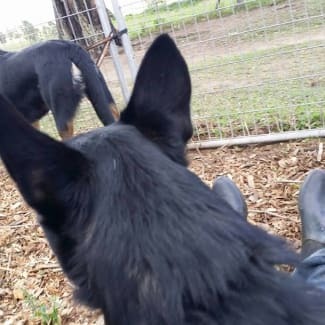 Clover is in care in western Sydney. Elvis is a stunning border collie mix. His coat is an unusual silvery, blue, chocolate, grey colour - there's probably a name for it, but I am not sure what it is! 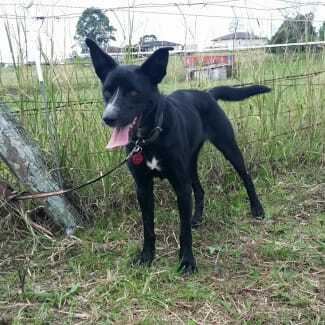 He is a super friendly boy with both people and other dogs of all sizes and personalities. He is a bit too interested in cats, so would suit a home without one. He would make a wonderful addition to an active home committed to continuing his training. He is in care in western Sydney. Gorgeous Alex has the cutest white socks and a beautiful soft, fluffy coat. He is a friendly sweet guy with an outgoing personality. Dear Alex will make a lovely affectionate companion. He loves pats when he comes to you. Alex is in care in western Sydney.